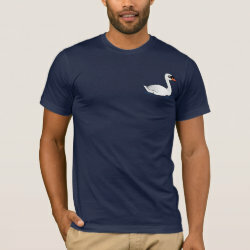 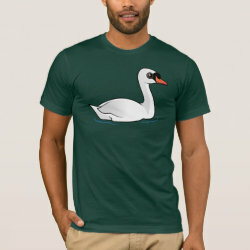 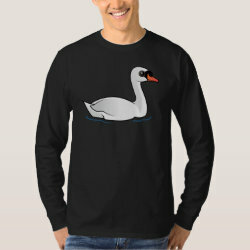 The Mute Swan is a large species of swan native to much of Europe and Asia. 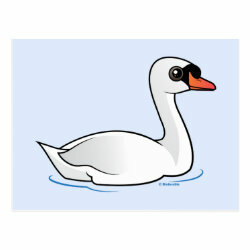 They are recognizable with totally white plumage and a bright orange bill bordered in black with a black knob on top. more... 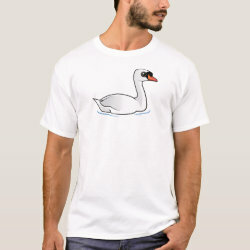 While not completely silent, Mute Swans are typically less vocal than other swan species, giving them their common name. 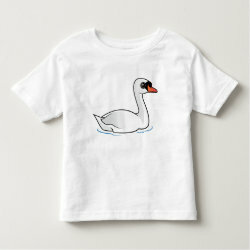 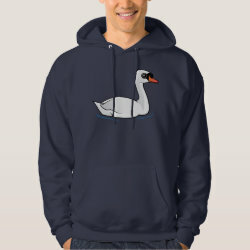 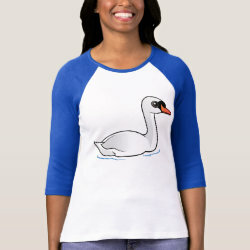 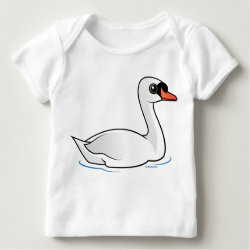 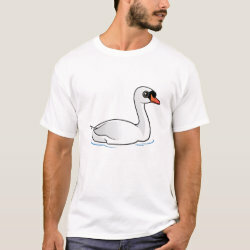 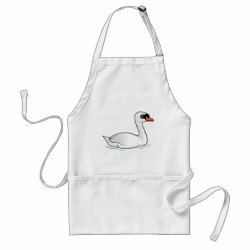 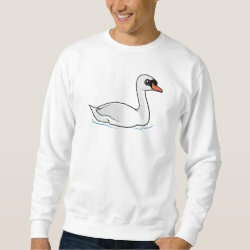 This is our totally cute Birdorable version of the Mute Swan!